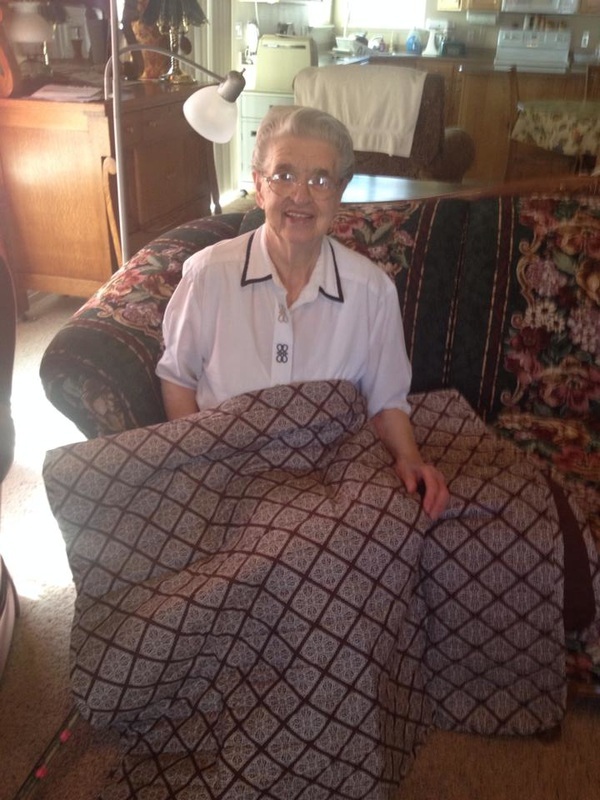 Along with their My Story Matters Storybook, children often also receive a custom made quilt. 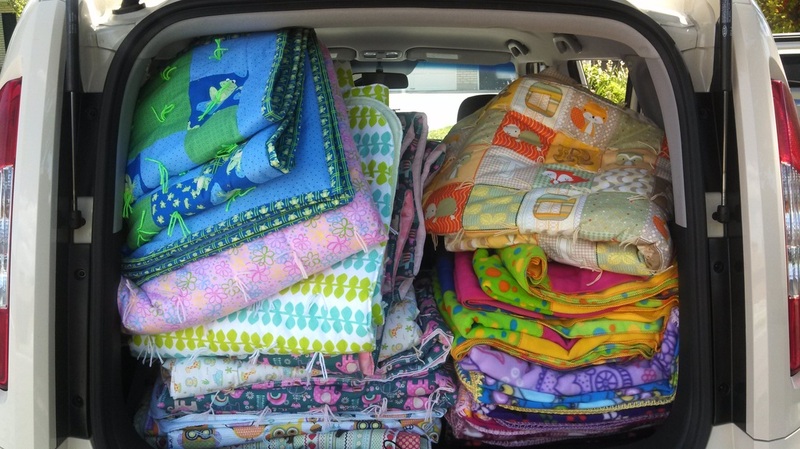 These quilts provide children with something warm for them to take home. 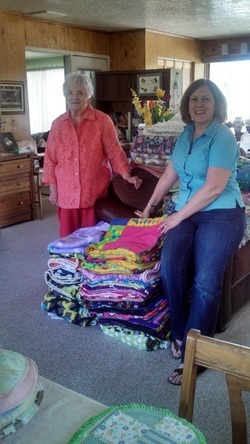 It's through our volunteers that we are able to provide these wonderful gifts. 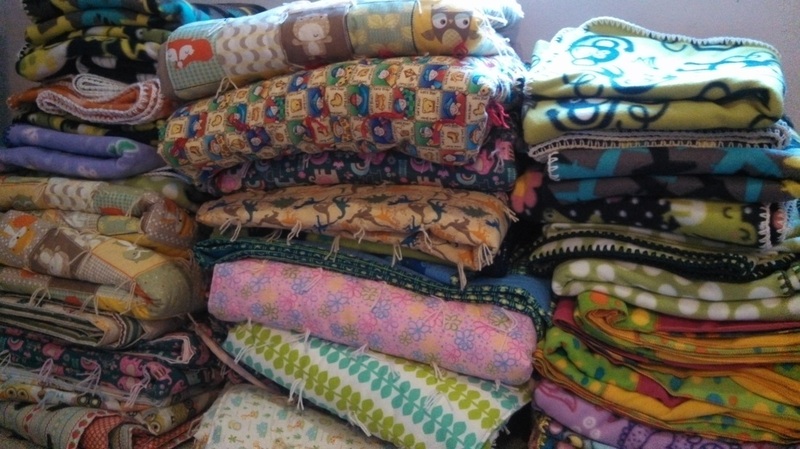 If you are available to donate lap sized quilts or the fabric to create them, My Story Matters would love your support. 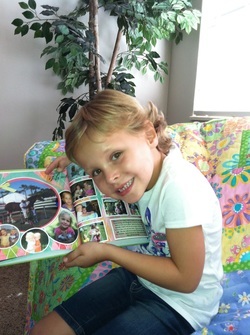 We are so grateful to all who work hard to provide this much needed gift to these children.